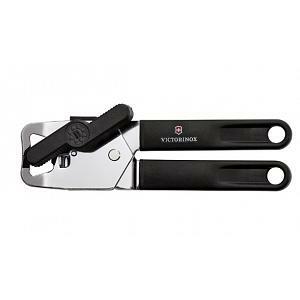 The Victorinox pink utility knife has a 4.5 inch serrated blade that is specifically crafted of highest quality stainless steel to maintain a sharp edge. 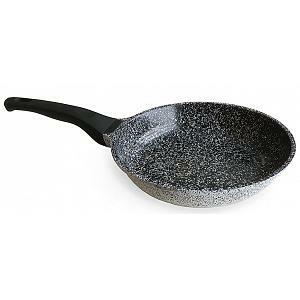 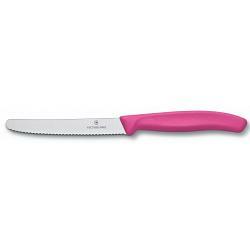 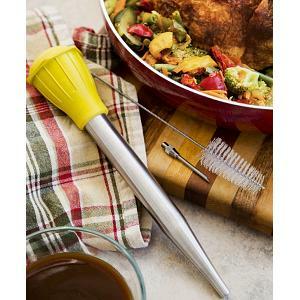 The tomato knife has a pink ergonomic handle that is slip-resistant and provides a comfortable and safe grip. The Victorinox utility knife is a must have for any kitchen and is perfect for slicing and dicing various smaller foods, including meats. 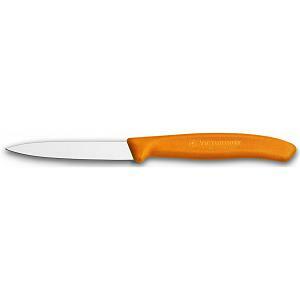 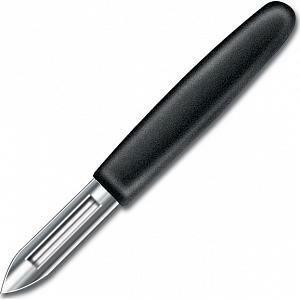 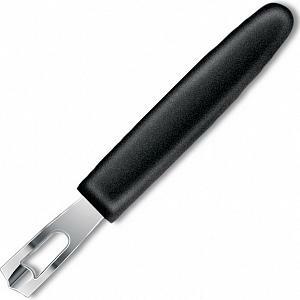 The utility knife was made in Switzerland by the makers of the Swiss army knives and has a lifetime warranty.